Metsä Tissue is a dynamic company engaged in the development, manufacture and marketing of tissue paper products across Europe. Part of the Metsä Group, an international forest industry group, it has a presence in some 30 countries. 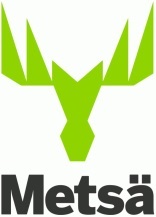 Metsä Group employs some 14,000 people worldwide and 3,000 throughout Europe and Metsä Cooperative is owned by 130,000 Finnish forest owners. As the manufacturer of Katrin products, Metsä Tissue is a leading supplier of tissue paper products to professional users in Europe. It has eleven production units located in Finland, Germany, Poland, Russia, Slovakia and Sweden and in value terms is the fourth largest supplier of tissue paper products in Europe. Metsä Tissue’s total annual paper production capacity is over 630,000 tonnes, with tissue papers accounting for 600,000 tonnes. 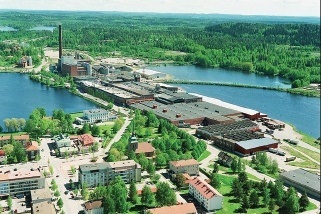 Metsä Tissue lead the tissue industry in developing low-impact processes and practices. Recycled fibre accounts for 60% of the fibre it uses and all primary fibre suppliers are chain-of-custody certified, ensuring sustainable forest management. Its mills have quality and environmental management systems complying with international ISO 9001 and ISO 140001 standards. Metsä Tissue promotes sustainable business through its membership with World Business Council for Sustainable Development (WBCSD). WBCSD is a global association with some 200 companies dealing exclusively with business and sustainable development whose membership requires fulfilment of criteria on sustainable business practices. Katrin’s concept for saving resources is called ‘Less is More’. It minimises paper consumption and hygiene risks thanks to high absorption capacity, the right sheet size and touch free products. Reduced paper consumption saves work, money and the environment and lower hygiene risks lead to better health. ‘Less is More’ is based on an idea as creative as it is obvious – products that do their job in the right way give maximum performance. 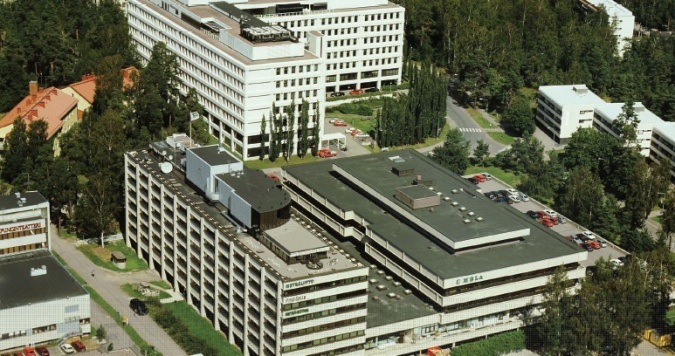 The Katrin brand targeted at professional users offers total hygiene solutions for workplaces, washrooms and wellbeing. The Katrin product range includes a full range of toilet rolls, paper hand towels, facial tissues, industrial wipes and dispensing systems. Ease of purchase, use, refill and maintenance are its top priorities and smart dispenser solutions optimise paper consumption, helping to save both costs and the environment. Workplace hand care solutions decrease absenteeism and improve quality of life for industrial workers, as a well taken care of washroom adds customer loyalty, motivates employees, and prevents infections. Katrin tissue paper products are designed for large-scale consumers such as office and public administration, service, industry and healthcare. Satisfying all needs, the paper products have been developed with optimum hygiene in mind.